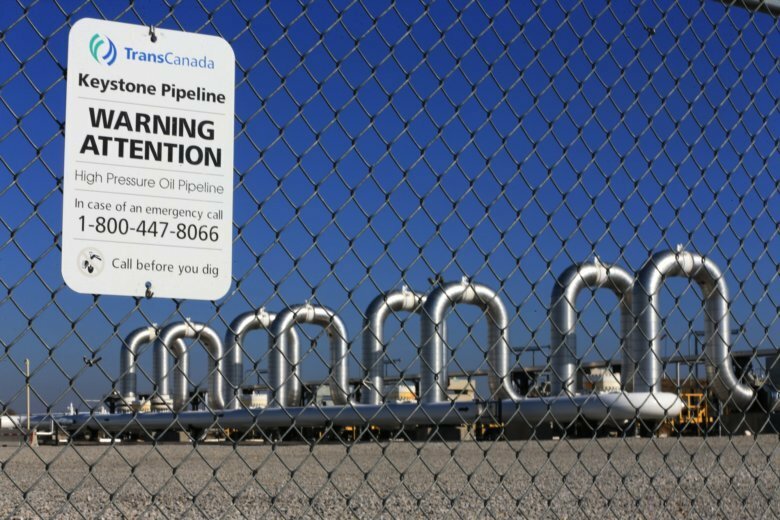 TransCanada wants to keep that preliminary work on track so that the Calgary-based company can be prepared to start pipeline construction as early as mid-February. Blocking the pre-construction work even for several weeks would likely cause the company to miss the entire 2019 construction season and delay its 2021 target for oil to start flowing through the pipeline. “A one-year delay in construction of the pipeline would result in substantial harm to TransCanada, as well was to United States workers, and to TransCanada’s customers relying on the current in-service date of the project,” TransCanada Pipelines Limited Senior Vice President Norrie Ramsay said in a written statement to the court. A year-long delay would cost TransCanada $949 million in earnings and put off the hiring of about 6,600 workers for construction, Ramsay said. TransCanada’s attorneys say the company is considering appealing Morris’ order. Ramsay also estimates that it could take as long as the first quarter of 2019 for federal agencies to complete the review that Morris ordered. One group that sued to block the pipeline project, the Northern Plains Resource Council, declined comment on TransCanada’s request, spokesman Dustin Ogdin said. The attorney for another plaintiff, Indigenous Environmental Network, did not respond to a voicemail requesting comment.